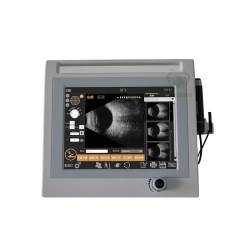 MY-V069B is a portable vision screener, which uses the principle of Shack - Hartmann wave-front sensor to measure diopter, including concave-sphere, astigmatism and axial view, etc.. 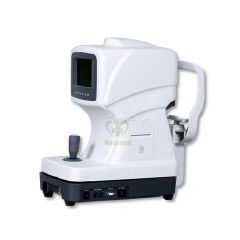 Incorporated with characteristics of portability, simple operation, rapid examination and so on, MY-V069B is quite suitable for mass vision screening. 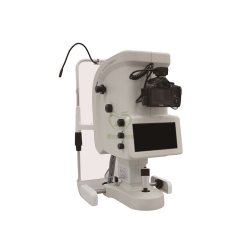 Also, for patients with frame glasses or contact lenses, it can help judge whether the lens degree is appropriate. 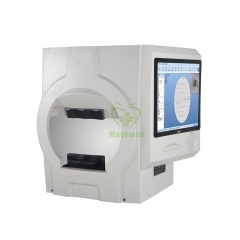 Rapid: one key control; results display in 5 seconds; parameters of concave-sphere, astigmatism and axial view, etc. can be acquired in just one check. 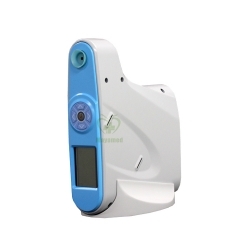 Portable: small and exquisite shape with only 0.9kg (net weight); ergonomically designed; easy to operate. 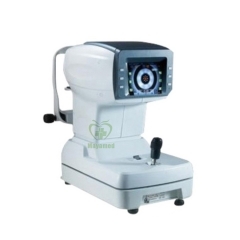 Objective: optical signal processing leads to display the diopter objectively without any interference of external factors. 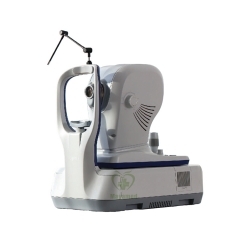 Low requirements for pupil: if the pupil is above 3mm diameter, it can be examined out of darkroom environment. 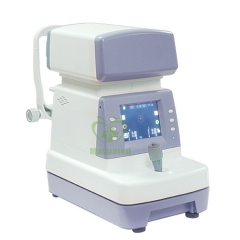 Low requirements for cooperation of patients: with intelligent flashing light and voice guidance, it is particularly suitable for incoordinate examinations of infants and so on. 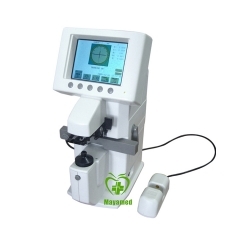 Note：with development of technology, specifications and design are subject to change without notice.